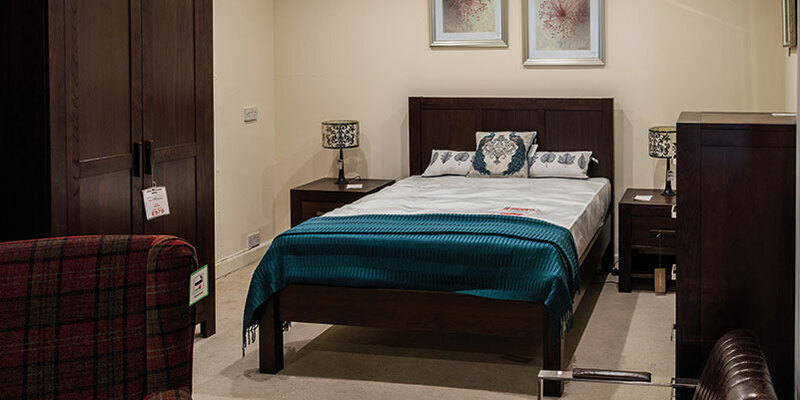 Slumber in style with some quality bedroom furniture from the Furniture. Fireplace and Granite Warehouse. 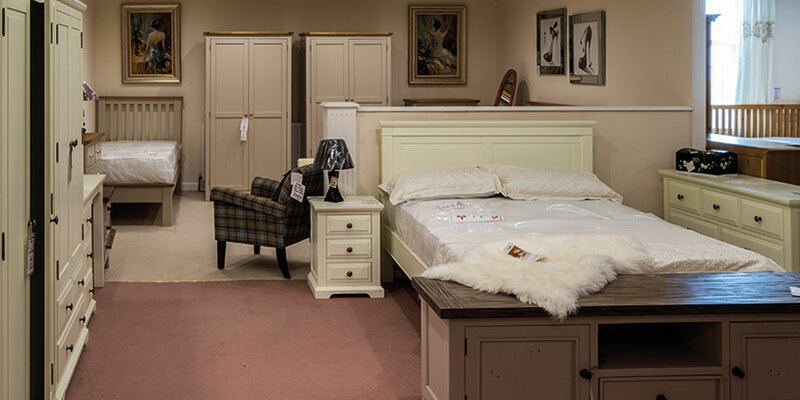 We offer expertly crafted wooden bedside tables, cabinets and bookshelves, perfect for treating your bedroom to a touch of warmth. 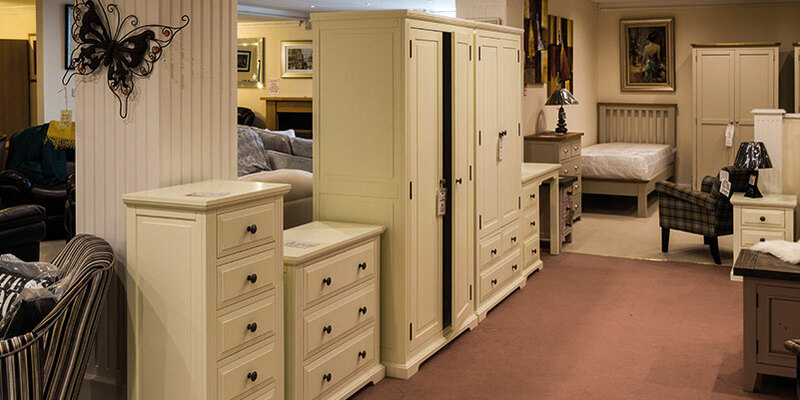 Our vast collection of furniture can be viewed in the comfort of our stunning showroom located in Hartlepool. With a huge selection to browse, we’re confident you’ll find something to suit your existing decor. 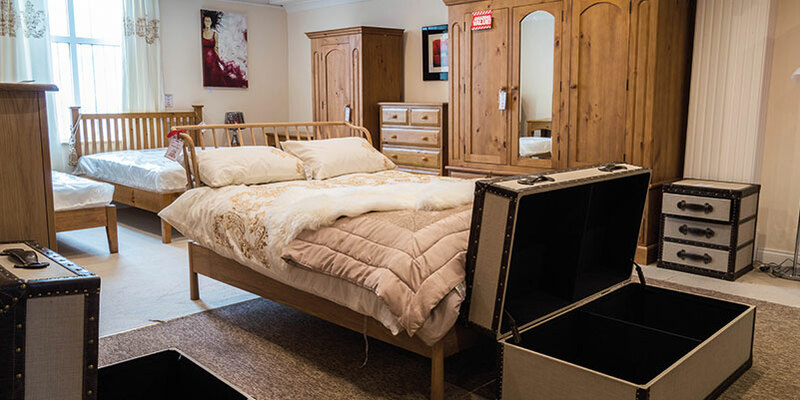 Our specialists can efficiently deliver your bedroom furniture to customers across the whole of the Teesside, Stockton, Durham and North East areas. For more information about our services, products or the locations we cover, please don’t hesitate to get in contact with our team today, who are always happy to help.